We've been working on this a long time! 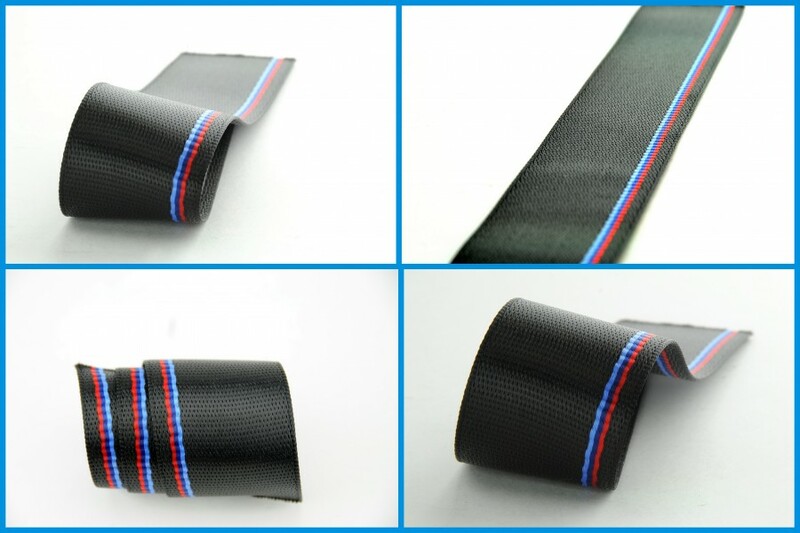 BMW M-series striped webbing is now available on a PRE-ORDER basis in LIMITED QUANTITIES. We can "re-web" your stock seat belts and dramatically increase the visual impact of your car's interior. 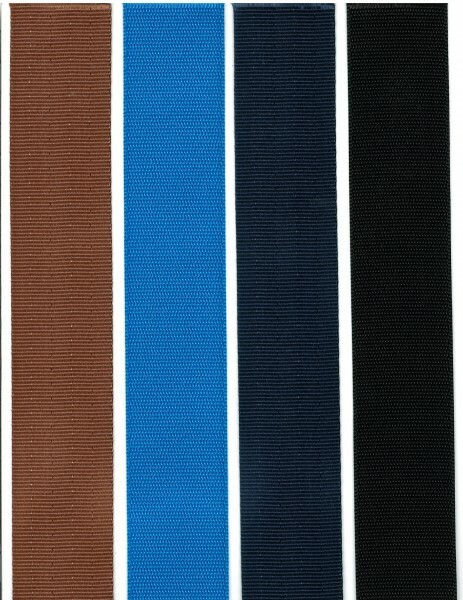 We are also planning on adding a few of these other striped webbing option and colors.